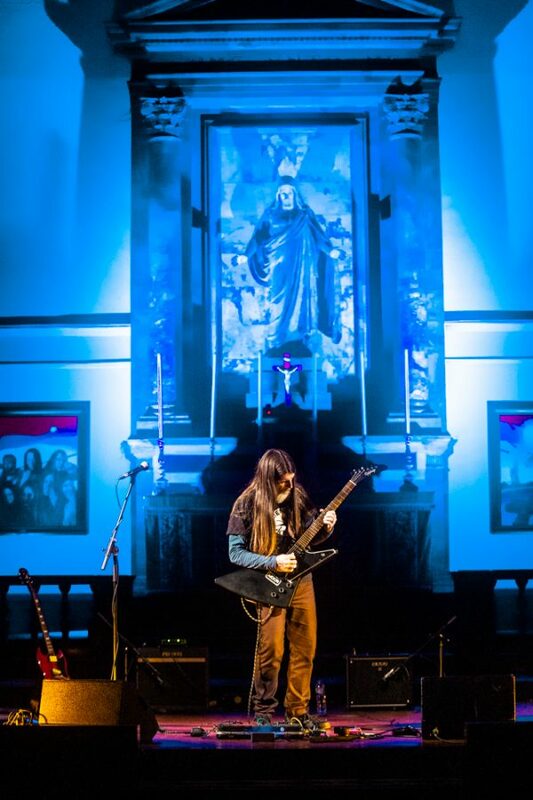 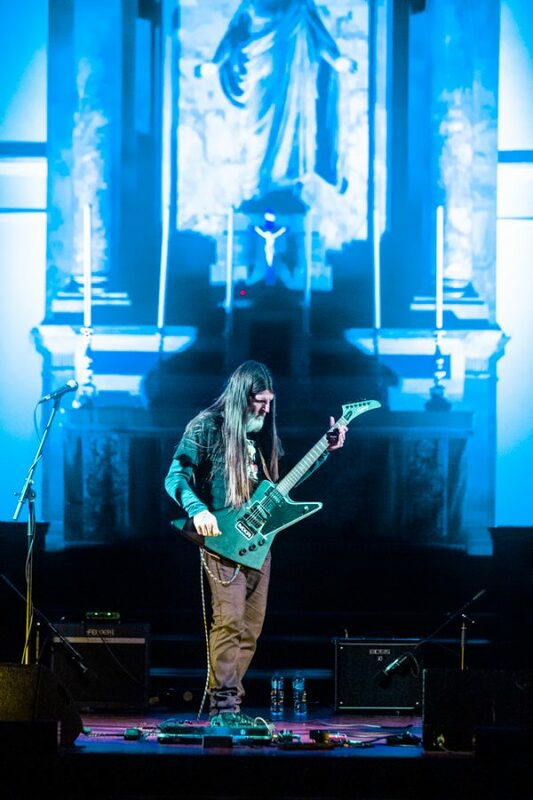 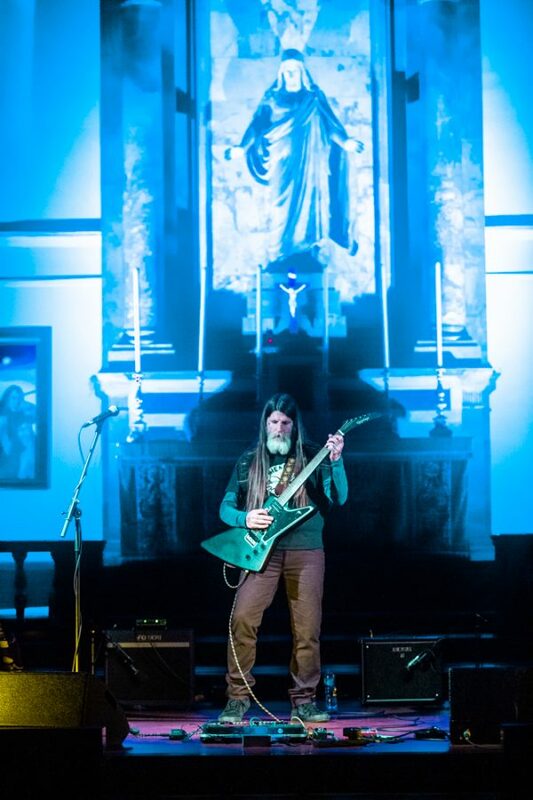 There’s something imposing about a gig in a church. 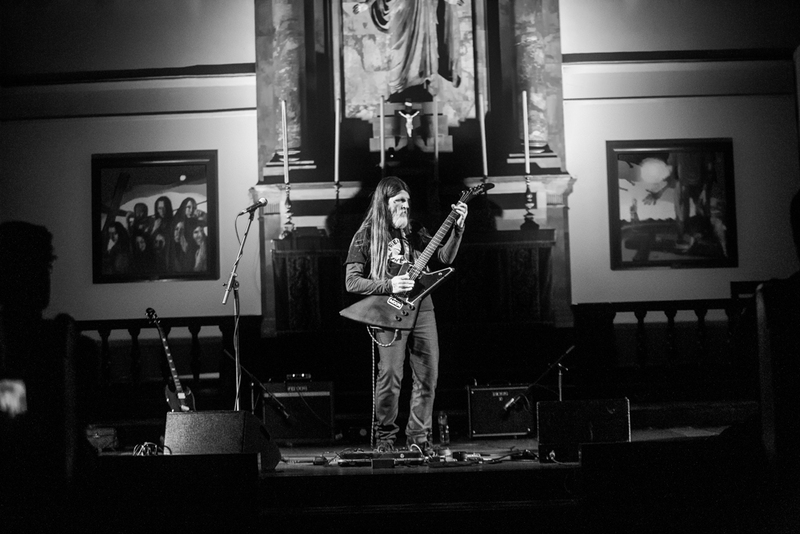 Heavy music and religion has a sometimes symbiotic, sometimes diametrically opposed relationship which can make the coexistence of the two in the same room an uneasy thing. 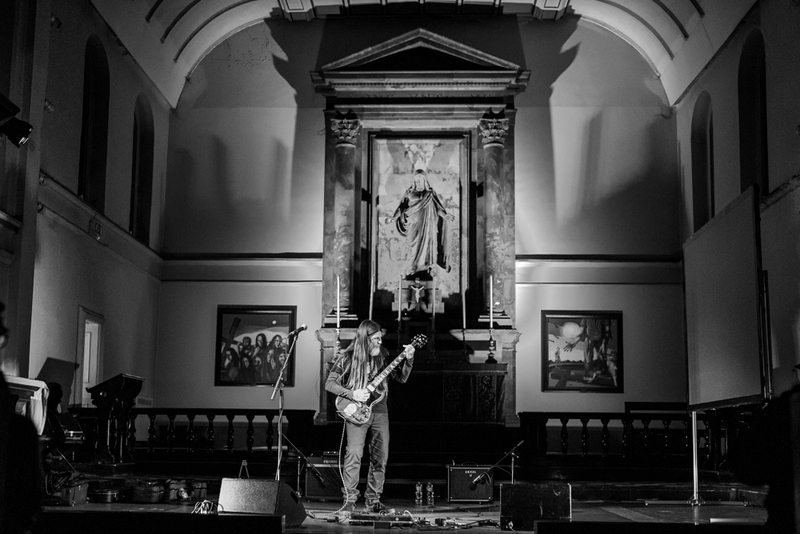 As a space, they also pose a special challenge for an artist, tackling the unusal space and acoustics, as well as the overtly different vibe of a show hosted in the shadow of a pulpit. 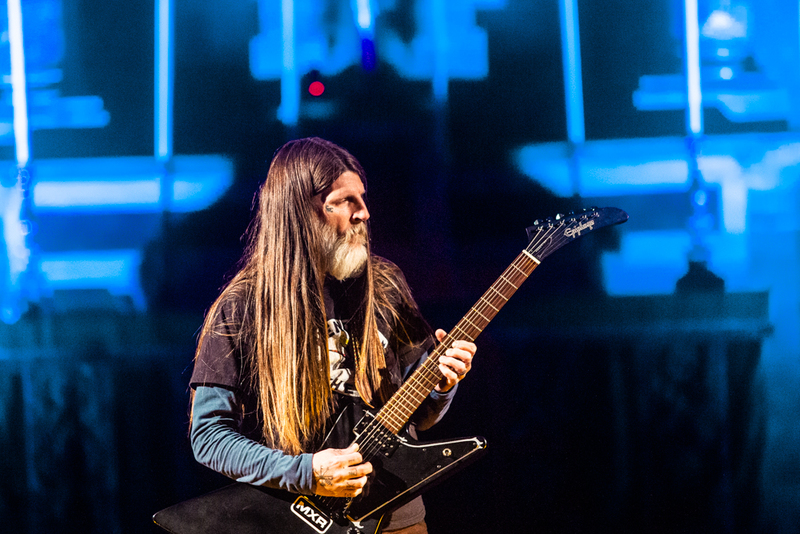 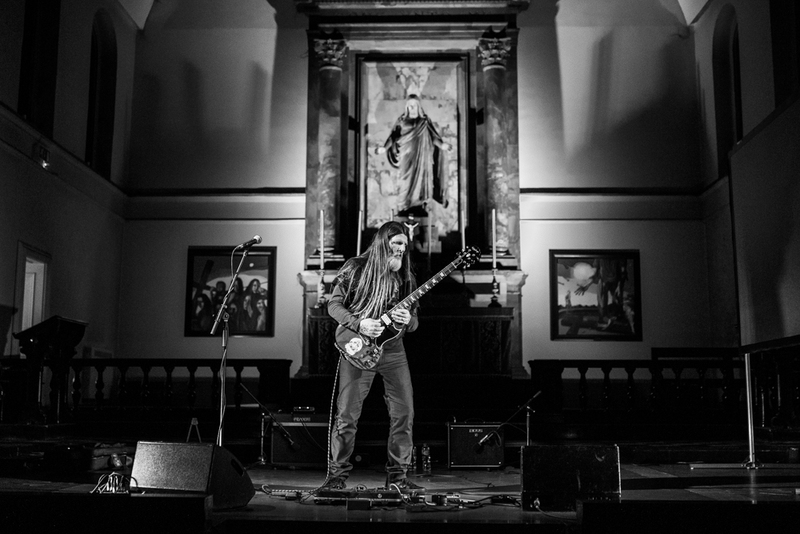 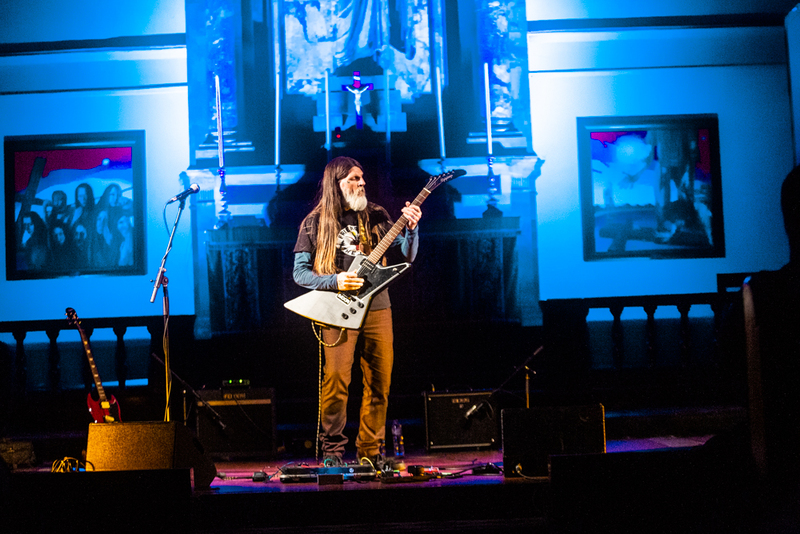 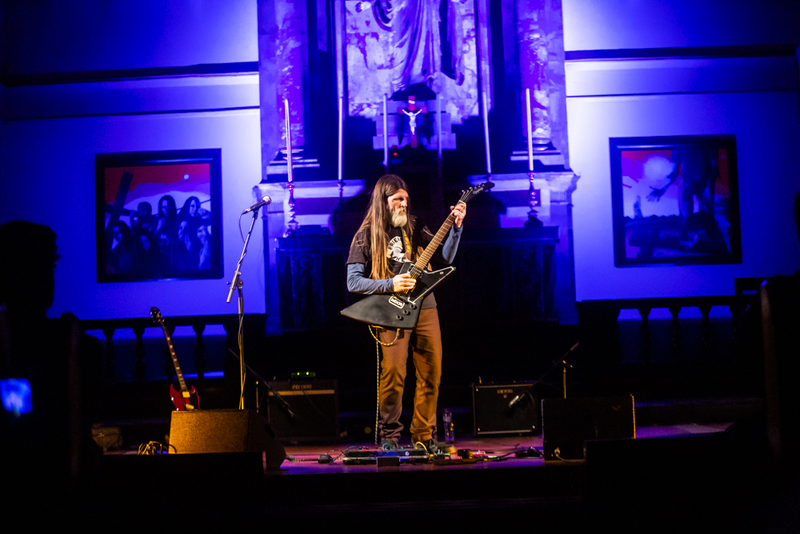 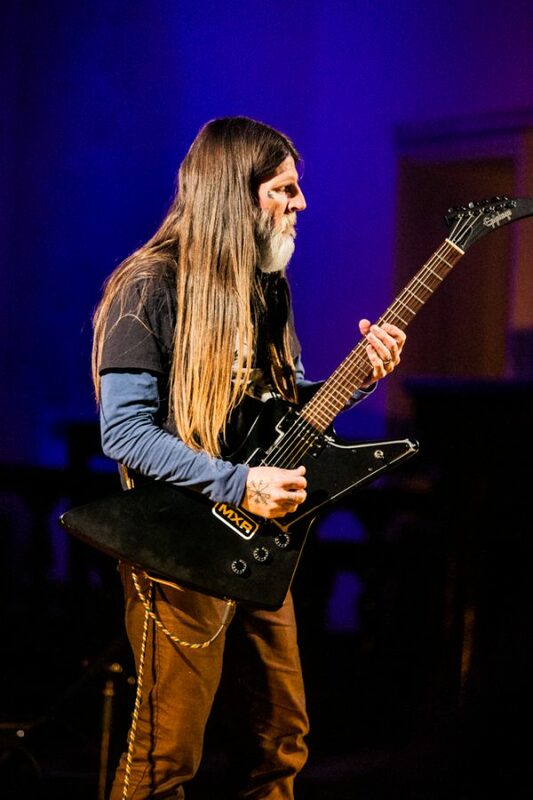 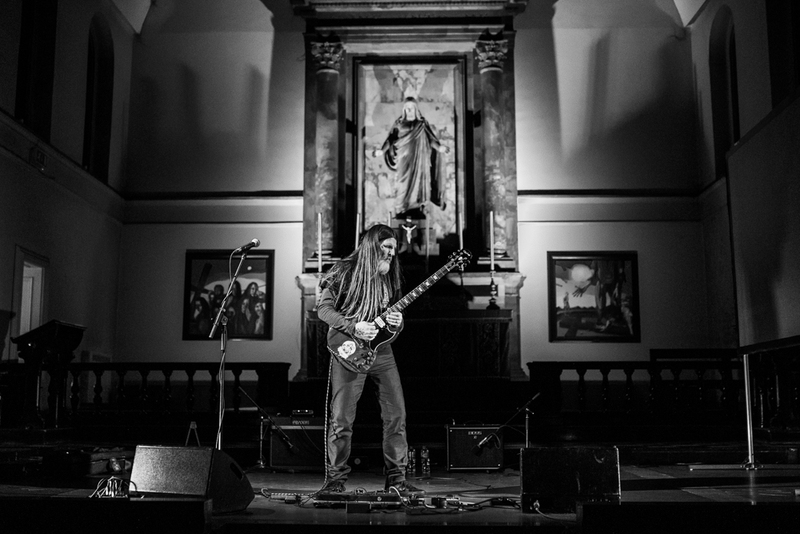 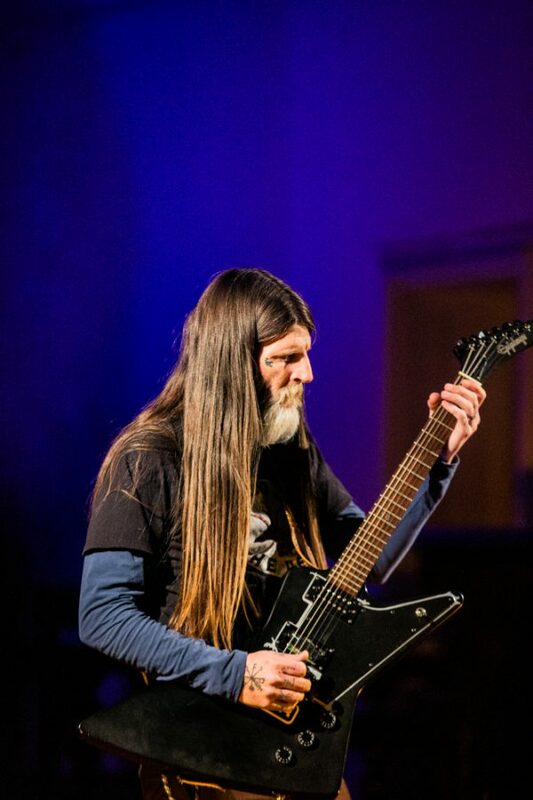 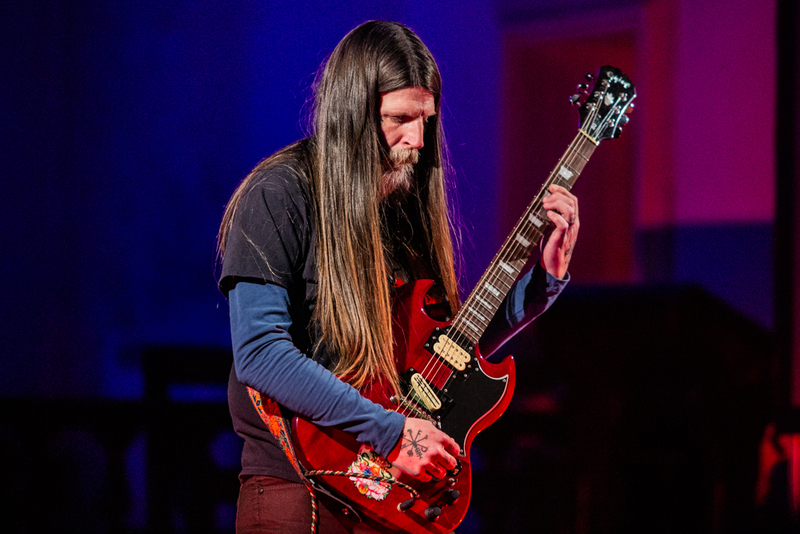 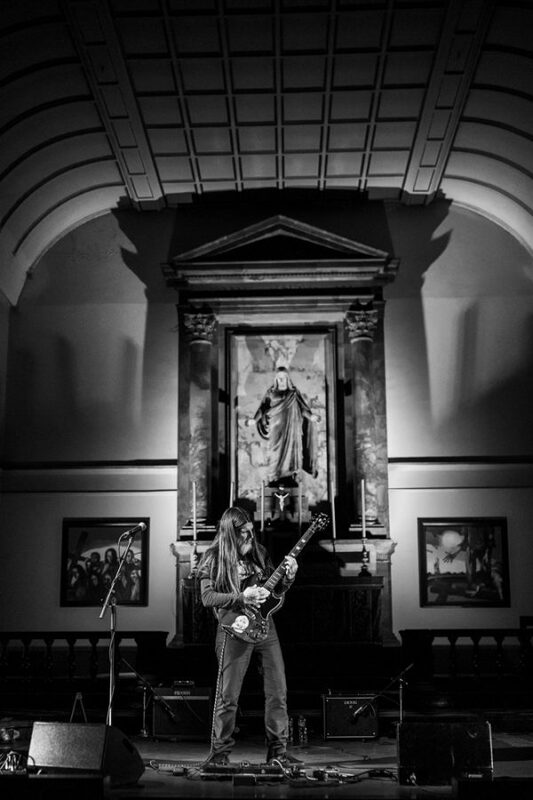 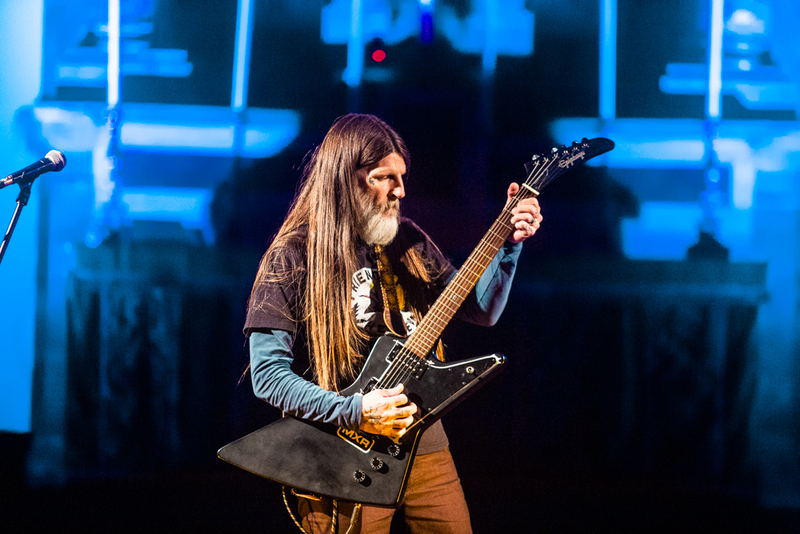 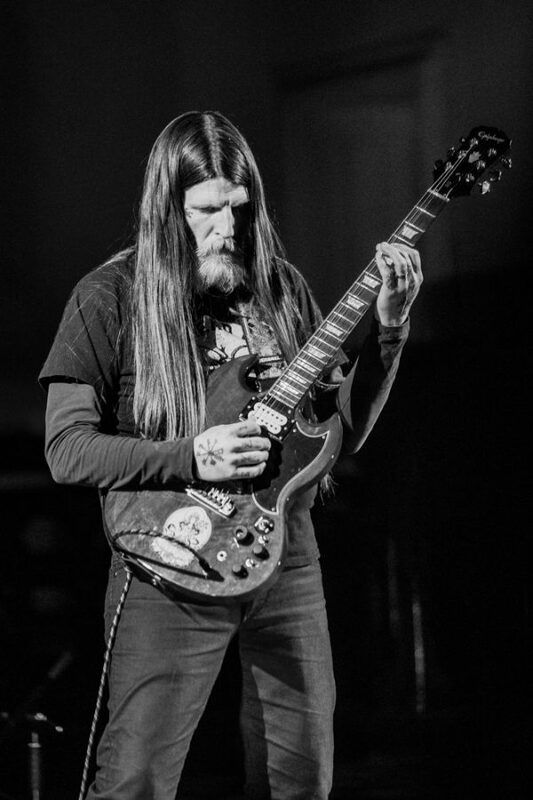 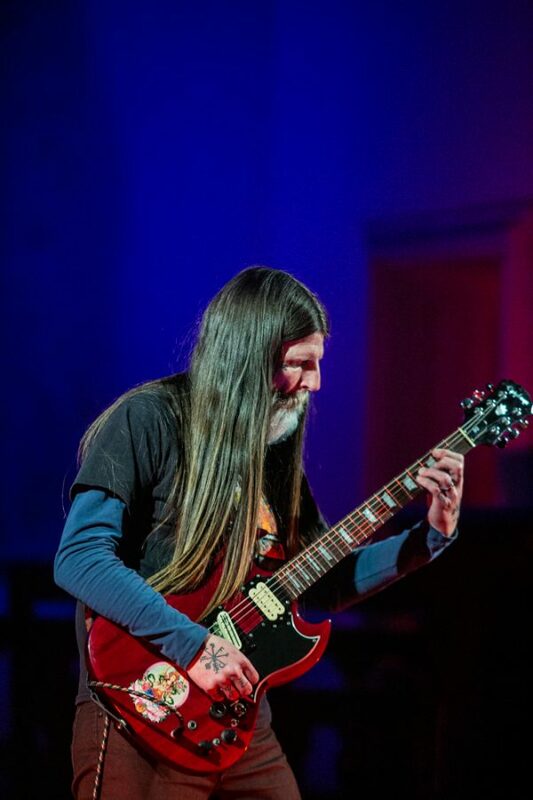 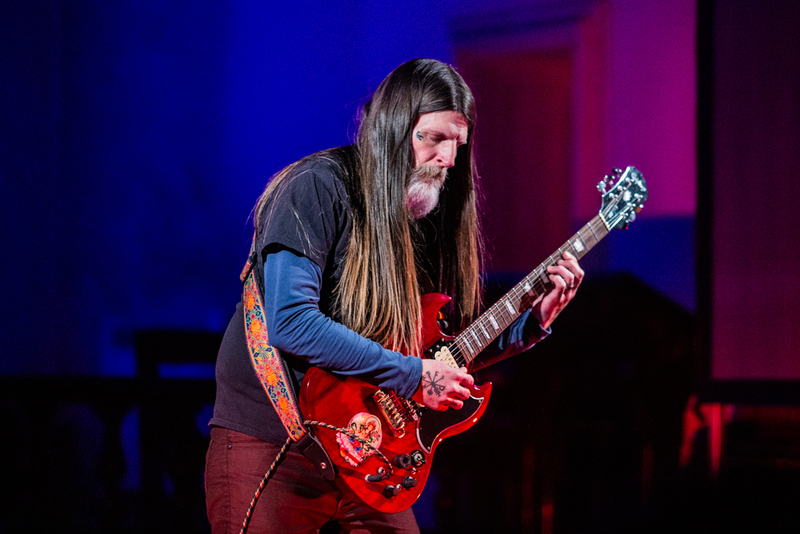 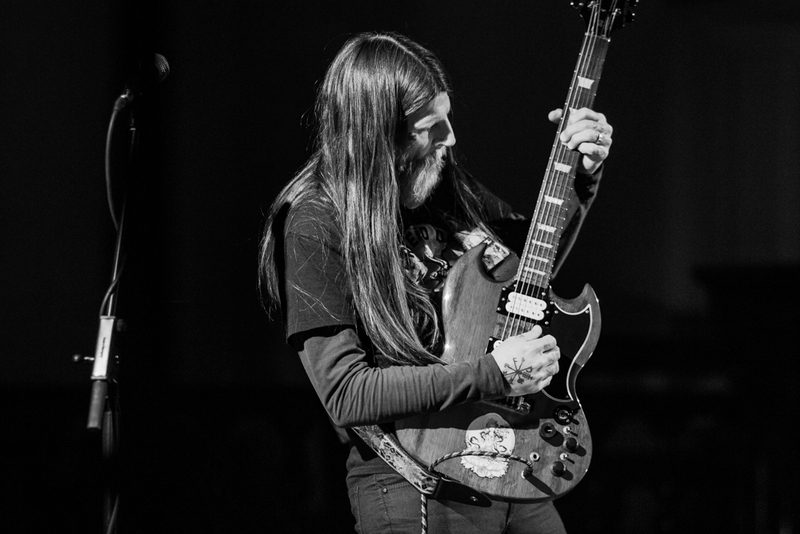 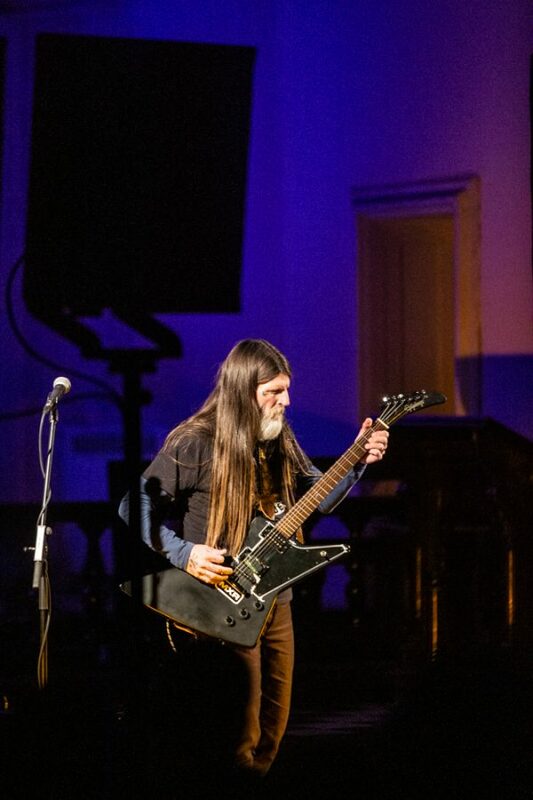 If anyone’s capable of harnessing this odd and ominous atmosphere it’s doom icon Dylan Carlson, who brings his cavernous, desert-inflected solo work to the vaulted ceilings of St John’s. 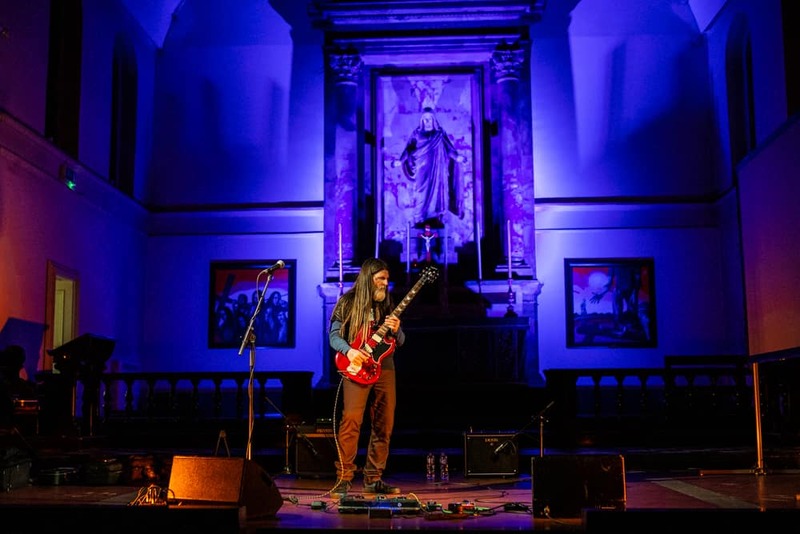 Tonight, Dylan looks as comfortable at the altar as he does in front of his amp, running through crushing cuts from Conquistador to a slightly-boozed congregation in the pews.